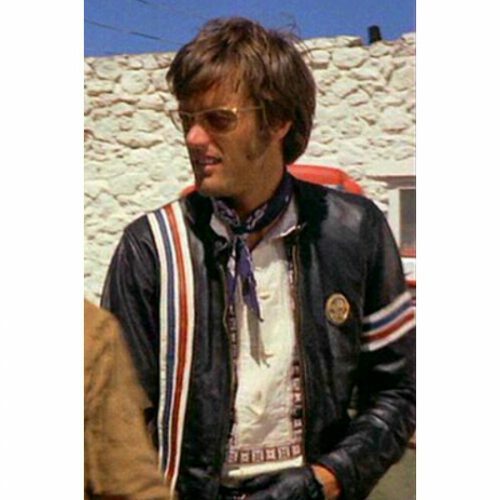 Peter Fonda Easy Rider Leather Jacket Peter Fonda Easy Rider Leather Jacket is a beautiful celebrity jacket that is liked by the people throughout the world. 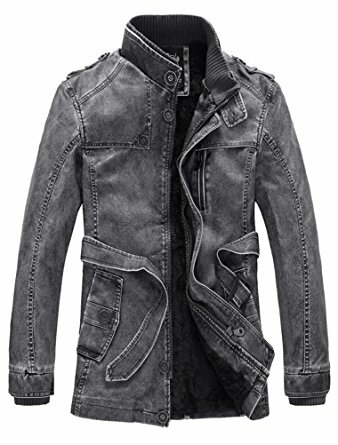 It has classical design that admires everyone, if you have to attend your friend’s gathering at the coming weekend and you are worry for your dressing; it is not the matter of being worry. 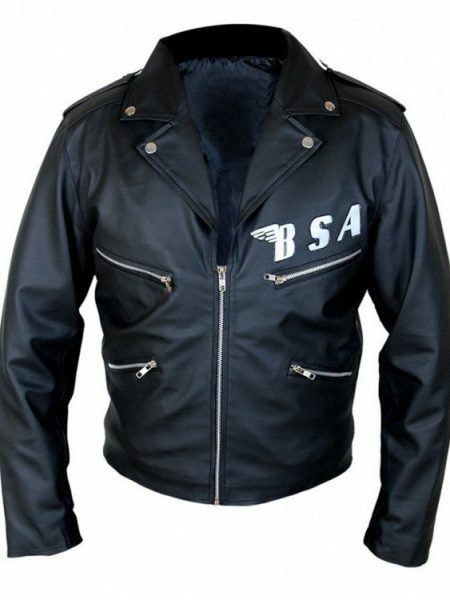 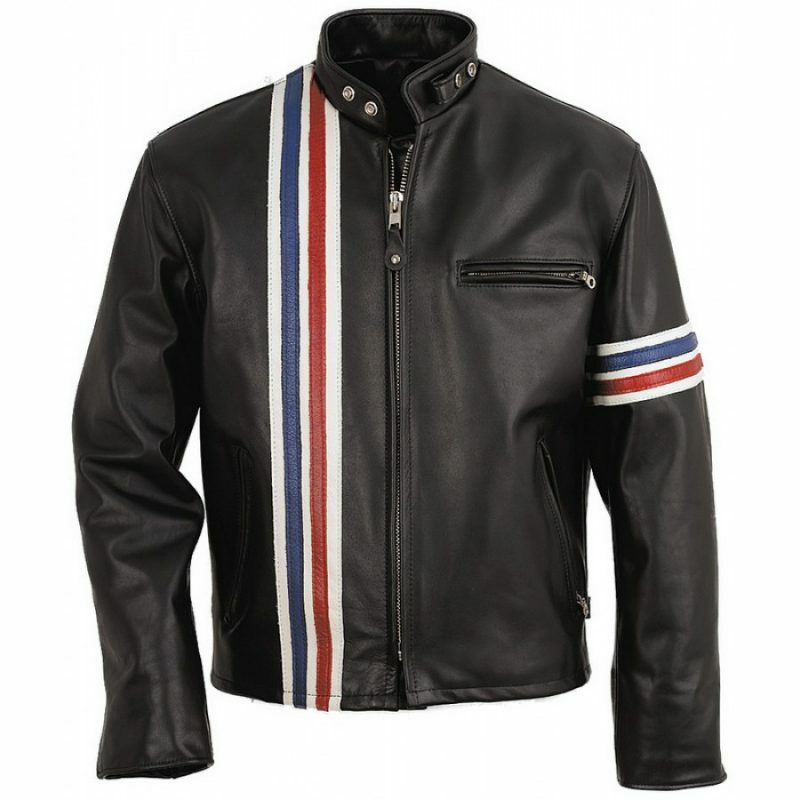 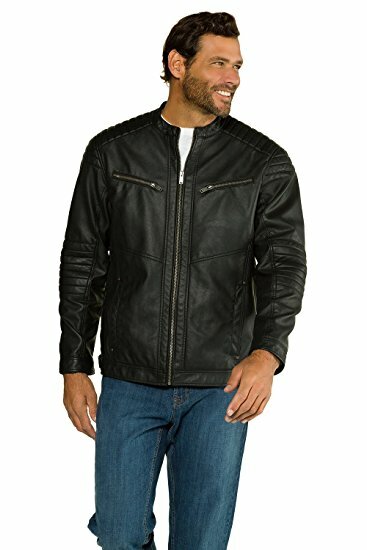 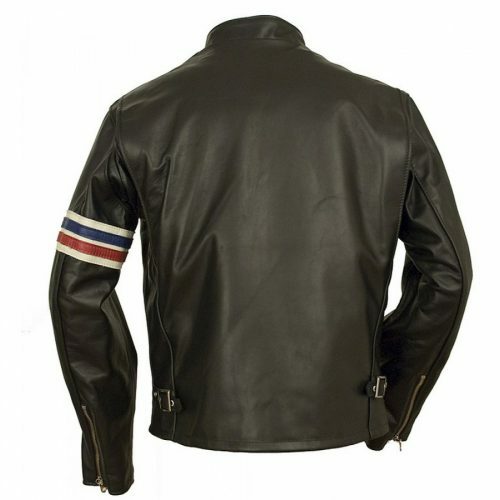 Just buy Peter Fonda Easy Rider Leather Jacket and attend the party with full confidence. 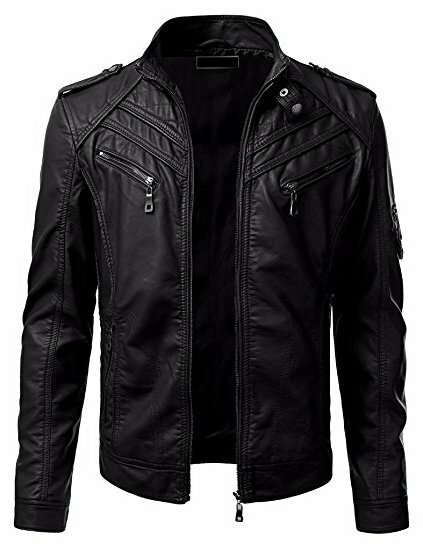 When you look beautiful you gain high confidence but if you do not get dress with attractive attire you loose your confidence. 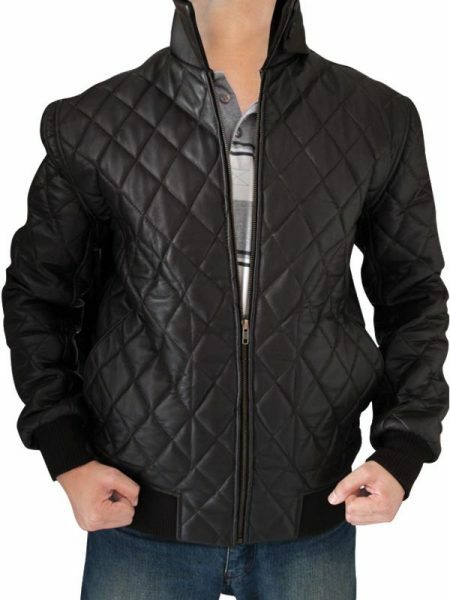 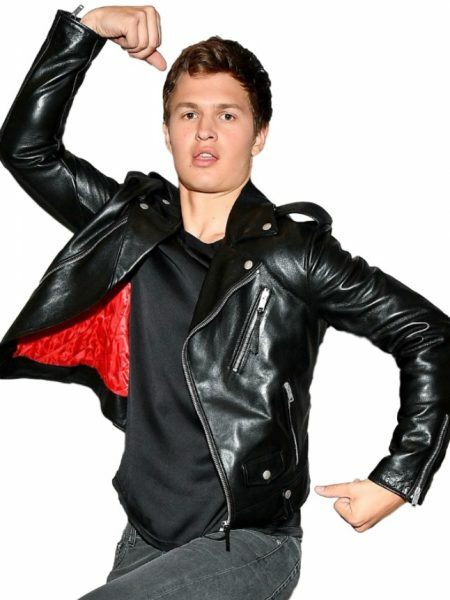 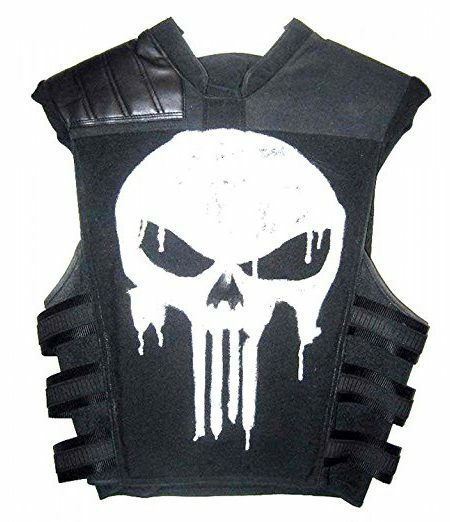 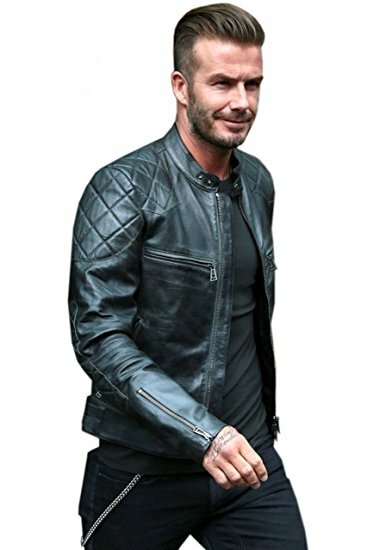 Increase your confidence level by wearing this marvelous jacket. 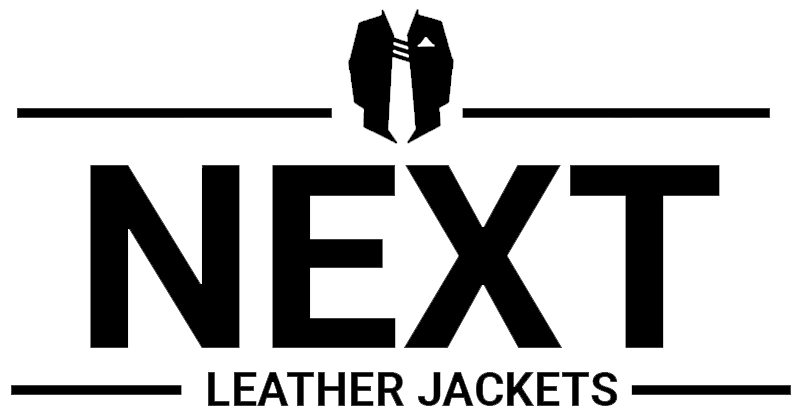 Excellent product also has good fitting making me look classy like a Hollywood star.